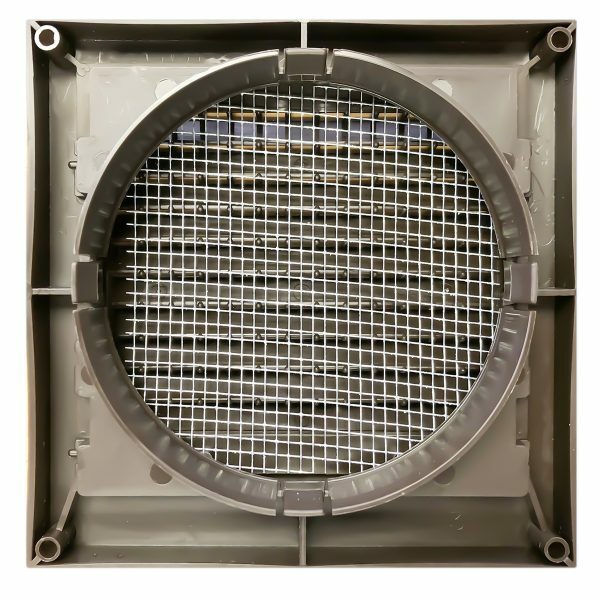 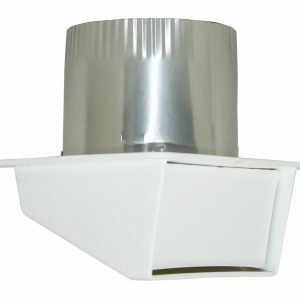 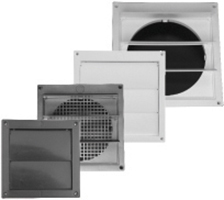 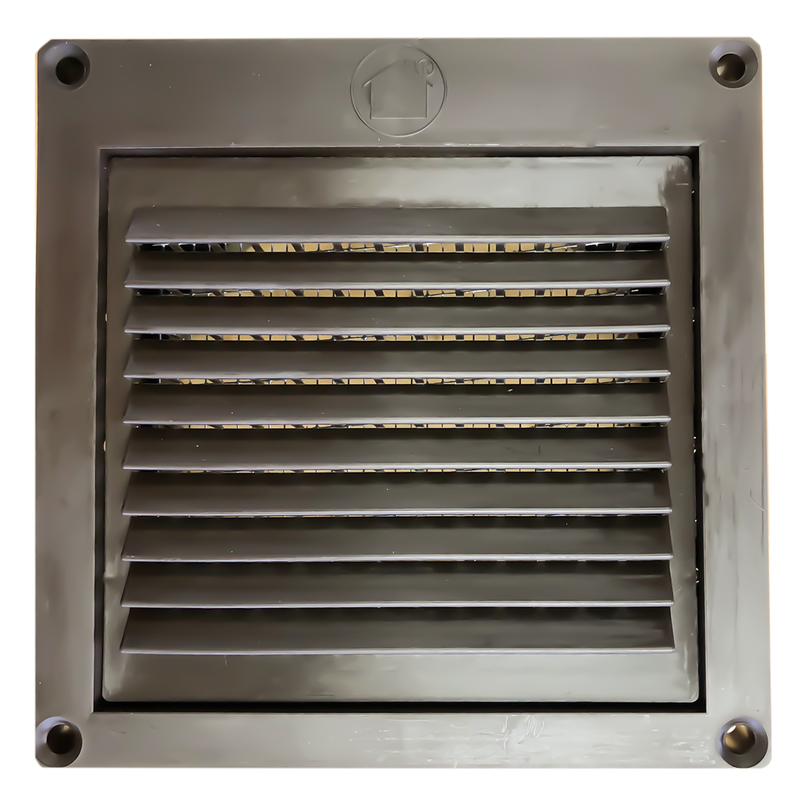 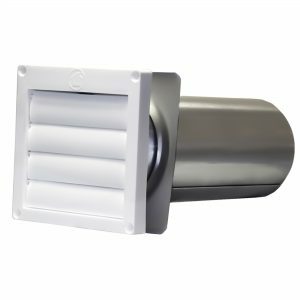 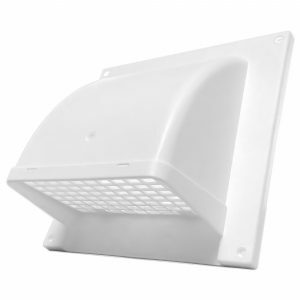 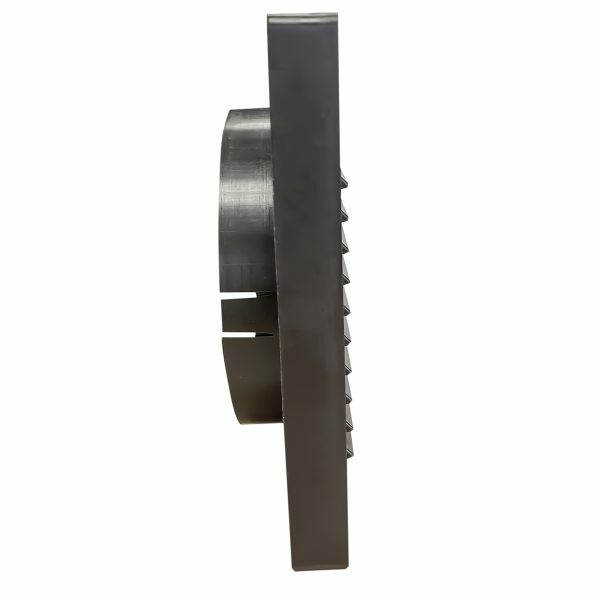 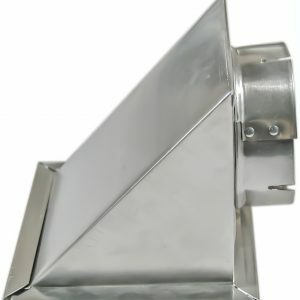 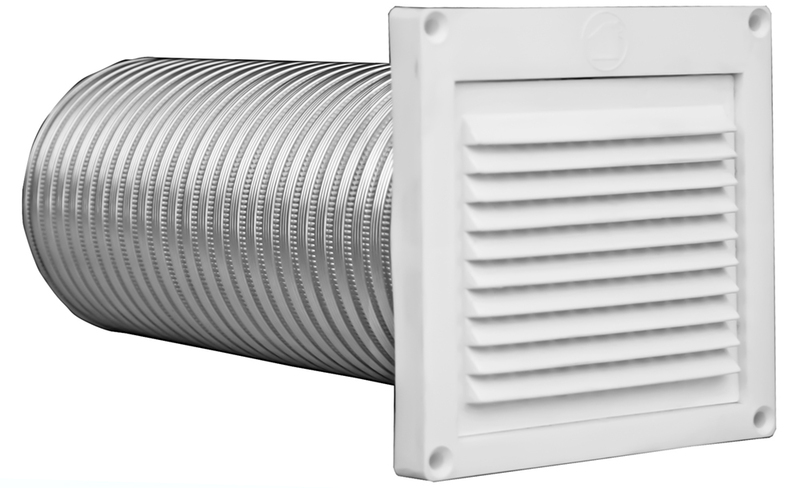 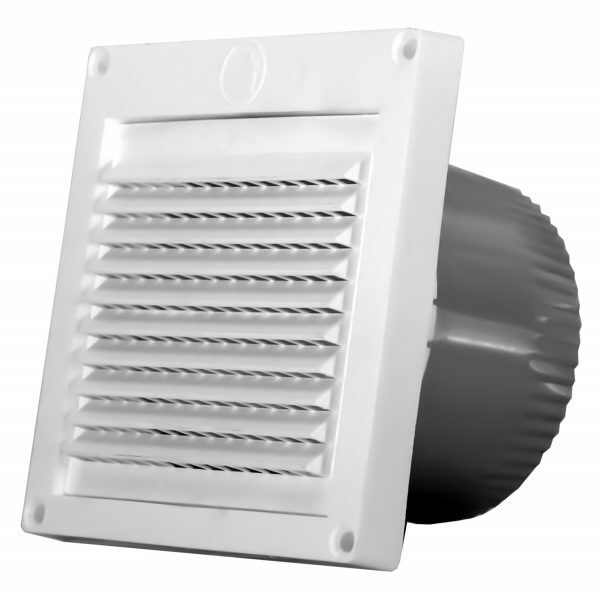 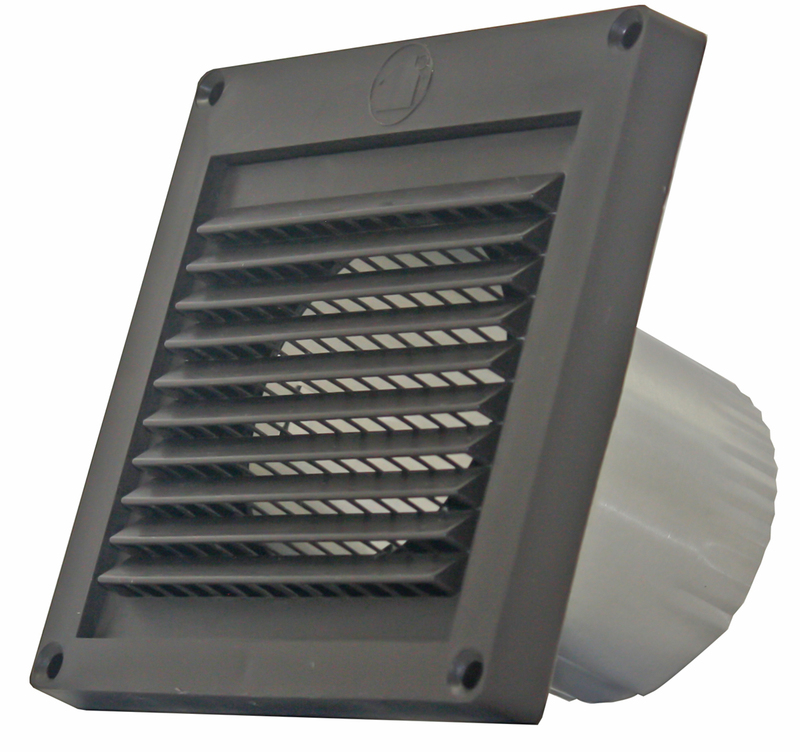 Low profile design plastic vent hood works for through-wall intake or exhaust and under eave venting. 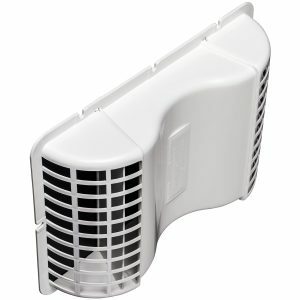 It is available in MANY configurations, see tabs below. 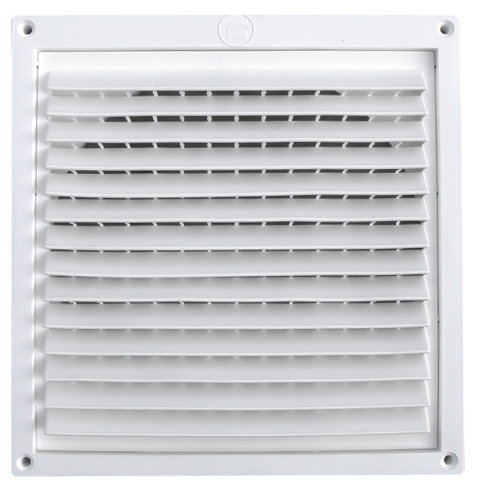 Spec Sheets are on tab below.